You've dreamed of owning and building your own aircraft; now the STOL CH 750 Super Duty is the answer to your dreams. The all-metal STOL CH 750 Super Duty offers you outstanding short take off and landing (STOL) capabilities, great performance, versatility, and comfort. Best of all, it is an affordable kit aircraft which you can build yourself, using only simple skills and tools. Zenith Aircraft Company is a leader in the kit aircraft manufacturing industry, with more than twenty years of experience designing and manufacturing quality aircraft kits for the first-time builder and demanding sport pilot. We use our cumulative experience to provide builders with award-winning kits as well as fast, responsive direct factory service and support. The high quality of the STOL CH 750 Super Duty design and kit assures you that this is one project you'll be proud to own and fly for many years. Building your own aircraft is going to be one of the most challenging projects you ever undertake, but the reward when you accomplish your goal will be more than worth it. Imagine the thrill of flying in an aircraft you've built with your own hands. Few people ever get to experience the freedom of flying at all. Even fewer ever experience the sensation of flying an airplane they've built themselves. When you take that first flight, you will realize that all your building effort pales in comparison to the sheer joy you feel on taking to the skies in an airplane that is truly your own. Firewall-Forward Engine Packages: We supply firewall-forward parts and accessories for several suitable engines for the CH 750 SD. Contact Zenith directly for details and prices. Detailed CAD drawings of the complete airframe and components, with unique aircraft serial number. All you need to scratch-build your own STOL CH 750 Super Duty. Only purchase the Drawings if you do not purchase the complete airframe kit since they are included with the complete airframe kit. Add $15.00 for overseas Air Mail shipping. The detailed Installation Parts List (I.P.L.) is a step-by-step assembly manual, and is accessed online through Zenith Aircraft once you make your kit purchase. Developed specifically for the first-time builder, the very affordable starter kit includes all the components you need to build the rudder for your own STOL CH 750 Super Duty. The kit also includes the required drawings and manuals. Required tools are not included. Assemble the Rudder Starter Kit at a Factory Workshop. The STOL CH 750 SD airframe kit comes with all the components necessary to build the airframe. Highlights of the kit include: factory riveted wing spars, pre-formed sheet-metal components (ribs, skins, etc. ), factory-welded components (cabin frame, fuel tanks, etc. ), fuel system standard with dual wing tanks, all control system components, and all hardware required for assembly. The skins and most other parts are supplied CNC pre-cut and match-drilled to final hole size. The Airframe Kit comes with the Drawings and Manuals needed for assembly. 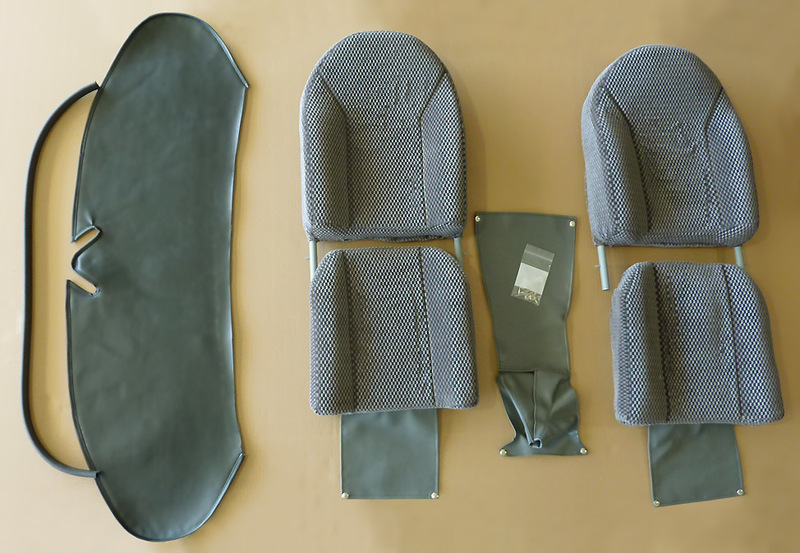 The Finishing Kit includes miscellaneous items necessary to complete the aircraft including the landing gear, wheels with hydraulic disk brake system, pre-formed windshield, swing-up clear bubble doors, seats and seat belts, electric flaps and trim motors, hardware, and more. You may choose to purchase sections of the complete kit to buy-as-you-build instead of ordering the complete airframe kit as a single package. Thanks to the long list of standard equipment included in the kit, there are few additional options needed or recommended. Most options are available retrofittable. We now stock most items to help builders complete their own custom panel, including Garmin and Dynon systems, as well as the power distribution panel and Approach Systems "plug'n play" harness and hub. Details. Sample Panel Layouts. Add a new dimension to flying with all-metal floats developed specifically for the STOL CH 750. #1400 Zenair LSA Floats include rigging to the STOL CH 750. Retrofit. Available straight floats or amphibious floats. Available basic kit or pre-drilled kit, or factory assembled (ready to install). Full Lotus floats also avail. Zenith Aircraft Co. offers a number of complete firewall-forward engine packages for the STOL CH 750 SD. Zenith also offers complete instrument panels, with EFIS and avionics, for the STOL CH 750 SD. 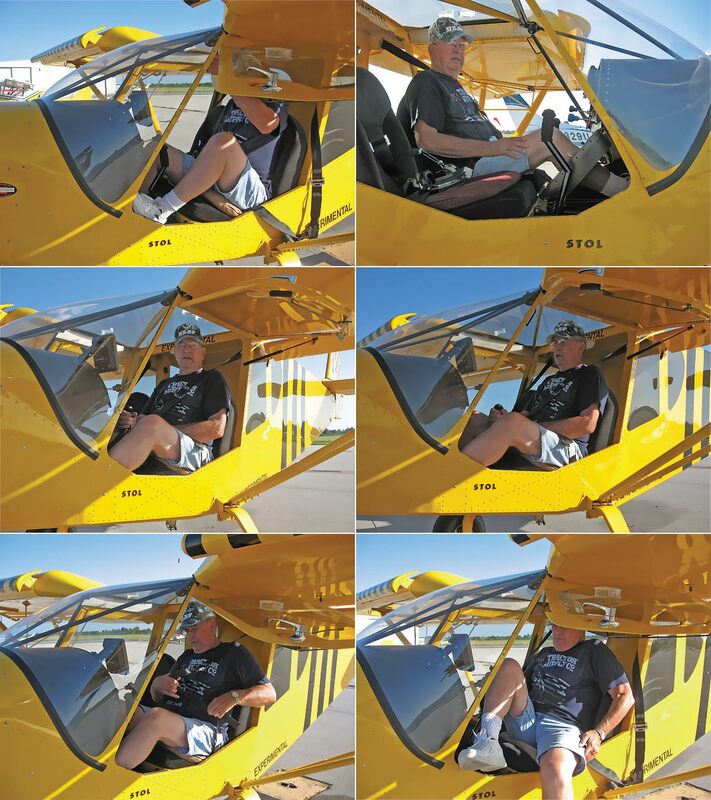 Start building the STOL CH 750 for just $425 with the introductory Starter Kit. Attend a factory workshop or click here for details.